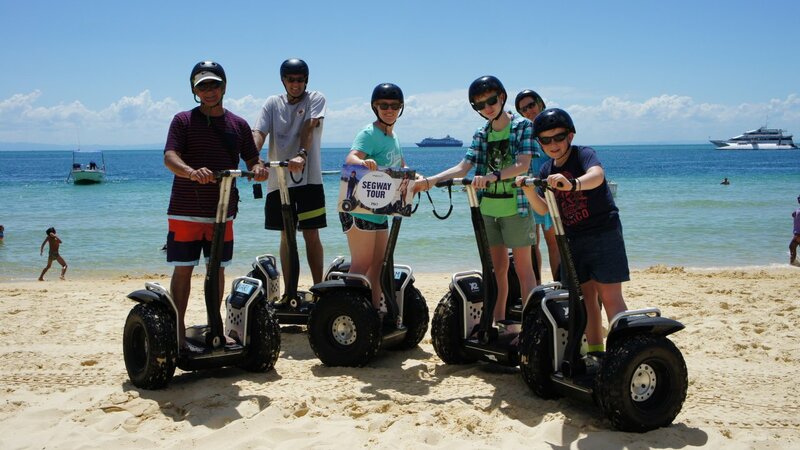 Moreton Island Day or Overnight Package! 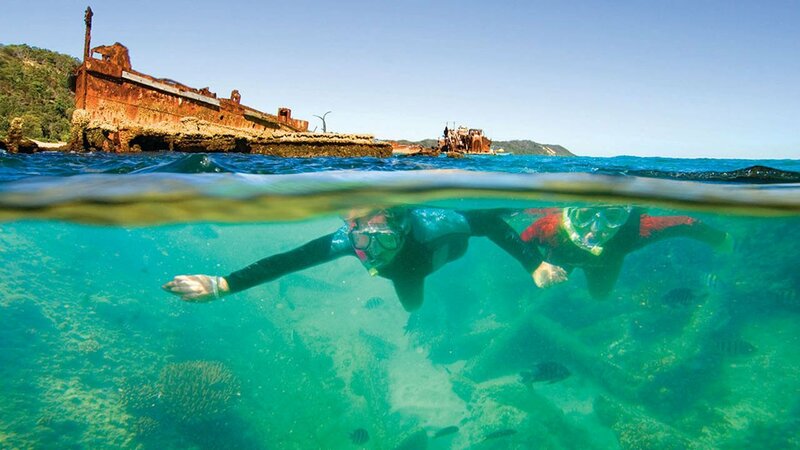 Go scuba diving at Tangalooma's famous sunken shipwrecks! 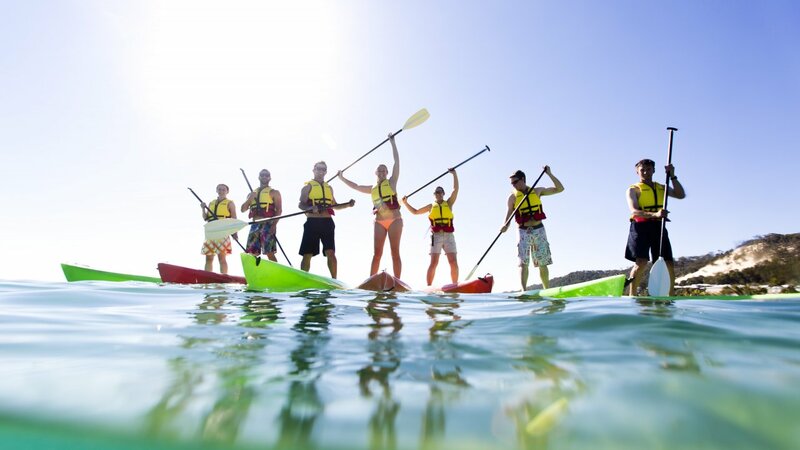 Kayaking or Stand-Up Paddle Boarding in Moreton Island. 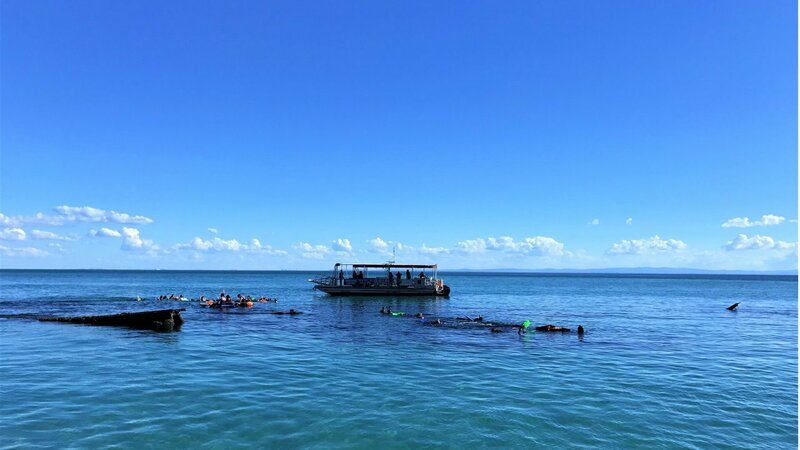 Snorkelling around Moreton Island or better yet, the Tangalooma Shipwrecks! Wander the Tangalooma shores while riding a fat bike. Whether you are a looking for a Introductory (Beginner/unlicensed Scuba diver) or Certified dive (licensed Scuba diver), Adventure Moreton Island has a dive to suit you! 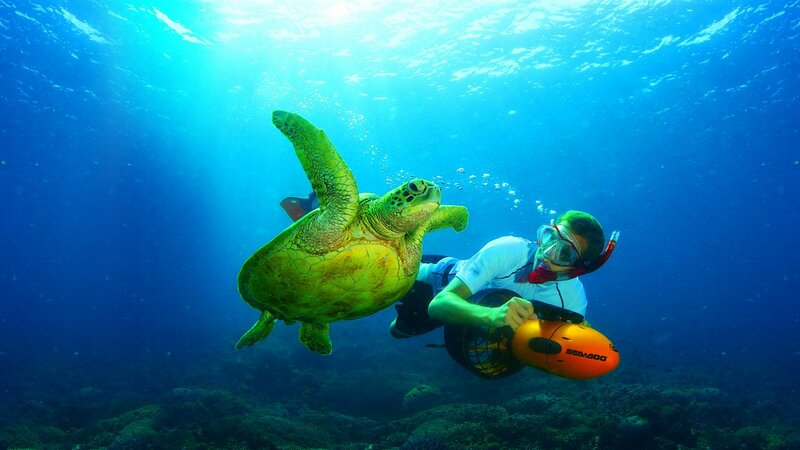 The Tangalooma Wrecks are Moreton Islands Premier dive location. With 15 purposely sunk ship wrecks, you are guaranteed a dive teeming with reef fish and corals that have formed on the wrecks since 1963. You can expect to see wobbegongs, trevally, kingfish, dugongs, sea turtles, yellowtail, dolphins, tuna and an abundance of tropical reef fish. 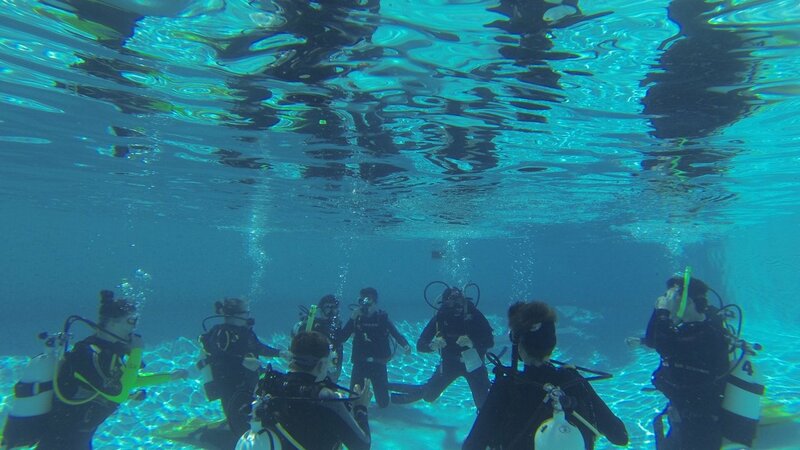 * Please make note if booking online whether you are Introductory or Certified diver. Please arrive Tangalooma Wharf, 220 Holt St, Pinkenba no later than 6:00 AM. Leave Holt Street Wharf at 7:00 AM and head on to Tangalooma Island Resort on a luxury catamaran. Depart Tangalooma Island resort at 4:00 PM, arriving Holt Street Wharf at 5:15 PM. Ferry times are subjected to change. Please put your contact details so that we may inform you in case there are changes in your ferries and itinerary. For groups bigger than 10, please call us on 1300 022 878 to check for availability. Ferry departs Holt Street Wharf at 7:00 AM going to Tangalooma Island Resort. Ferry departs Tangalooma Island Resort at 4:00 PM, arriving Holt Street Wharf at 5:15 PM. Add these to your tour for only $45 each! Just add $120 per person! ** If you are doing an Introductory or Certified Dive Package, you will be asked to fill out and sign the following form on arrival (Dive Medical Form). Please view this Padi document before making your booking to ensure you are eligible to dive. If you answer YES to any questions further medical clearance may be required. This must be arranged independently prior to day of departure. Whilst we are committed to delivering adventurous experiences, your safety is our foremost concern. It is therefore vital that you advise us of any medical condition, injury, illness, or any other factors that may impact your ability to participate safely in our tours and activities. Our staff are trained to assess any such conditions on a case-by-case basis to determine if it is safe for you to participate. We request that you are honest and forthcoming if asked about any such conditions, as we are ultimately looking to ensure your safety and wellbeing. For any of the below conditions, you may be asked questions regarding recency, severity, and treatment. 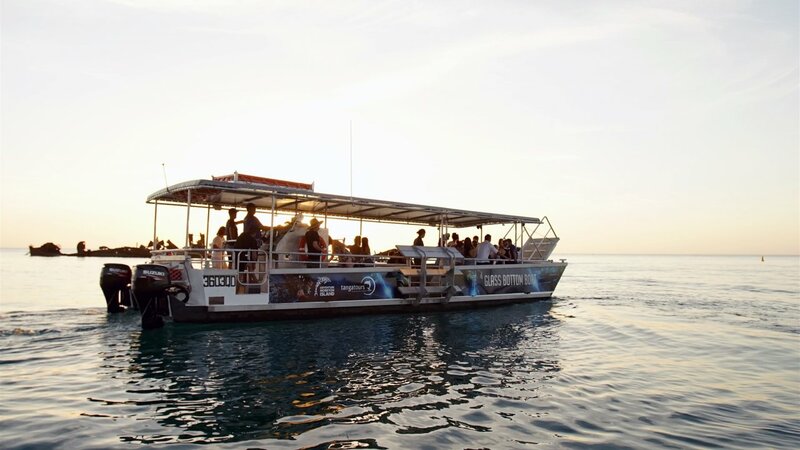 1 Cruises are the Sightseeing & Fish Feeding Tour, Marine Discovery Cruise, Sunset Cruise, and Illuminated Wrecks Cruise. 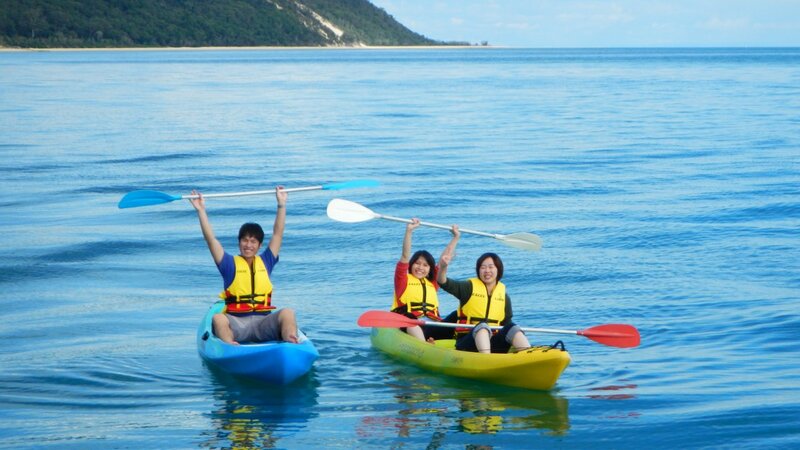 2 Adventure Tours are the Jet Boat, Parasailing, and Banana Boat Rides. If you decide to cancel your tour, refunds will not be permitted. All tours and activities are subject to weather/tidal conditions. Adventure Moreton Island reserves the right to change/cancel activities in the event of extreme/unsafe conditions.